The rise of the smartphones was the rise of the emojis as well. You’ll rarely find a short message without the tiny symbols. In communication, emojis are valuable, as they can make up for a part of the missing nonverbals. Pure text communication can be misunderstood. 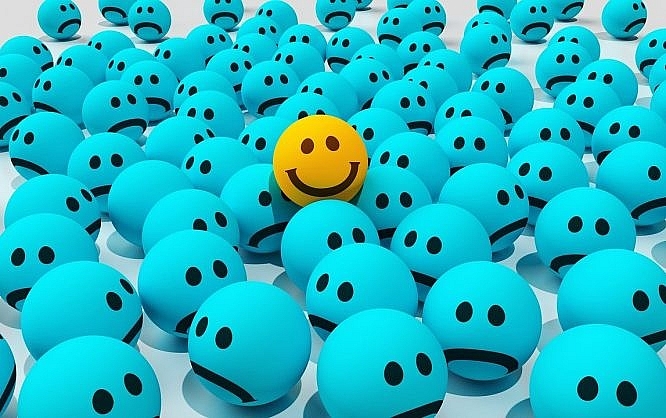 A winking smiley or an angry face leave users with much less room for interpretation. 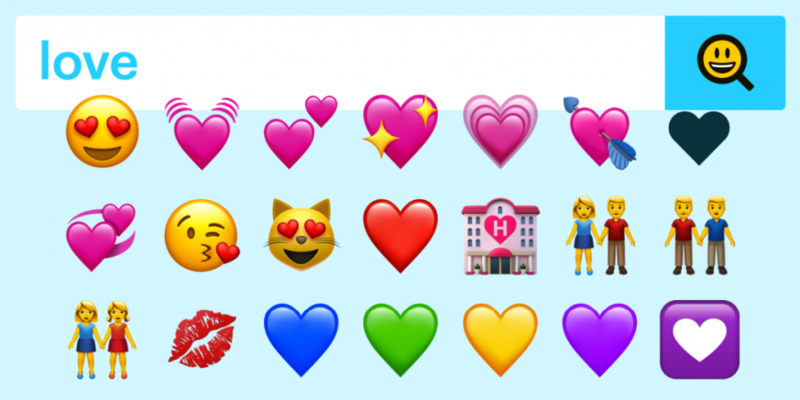 In today’s article, I’ll introduce you to a few resources around the emojis topic. You’ll surely be able to make use of some of them. The Emoji Finder by Graham Hicks is especially useful for desktop use. You won’t have any trouble using it. Enter a word into the search bar at the top, and one or multiple emojis that fit the term will be returned as a result. The finder presents a scrollable list with all associated symbols. In the screenshot example, I searched for “Love.” Below that, you can see the results. Now, if you click an emoji from the results, it’s copied to the clipboard, from where it can be pasted to Facebook, Twitter, or Slack. The display of the emojis is large enough for them to be used as screenshots, and as a graphic in Word or other programs. 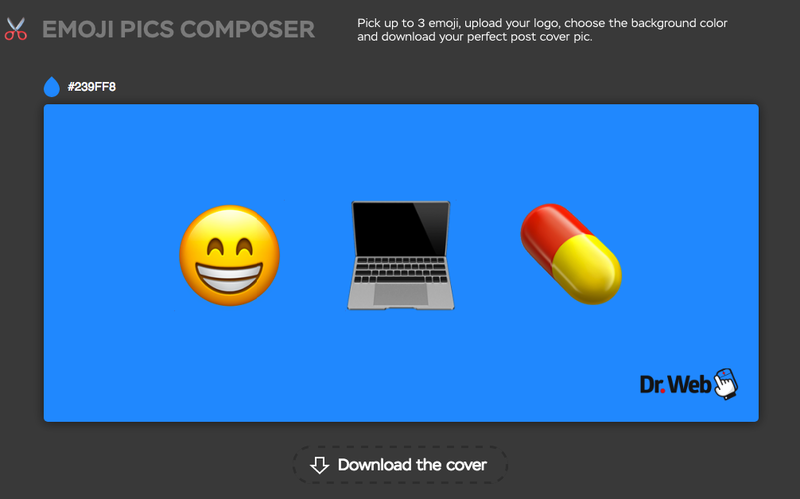 The Emoji Pics Composer by Amplifr allows you to create a social media cover pic, as shown in the screenshot example. Add symbols to the three spots for freely selectable icons. Within this selection, there’s the standard categorization, as well as a free text search. Once you’ve chosen your icons, add a logo or a short text below them. The background can be configured using a color picker. Tomasz Stefaniak’s Emojify is a URL shortener. Similarly to Bit.ly and its competition, Emojify creates short links that can then be used to share the original page on social media. The unique thing about Emojify is the fact that the short links contain an emoji, as you can tell by this screenshot example for Noupe. This doesn’t have any actual use but looks funny. In exchange for money, Tomasz also offers a short link domain where you get to choose the emoji yourself. This might be attractive for surfers, guitarists, and other services that can easily be described using one emoji. 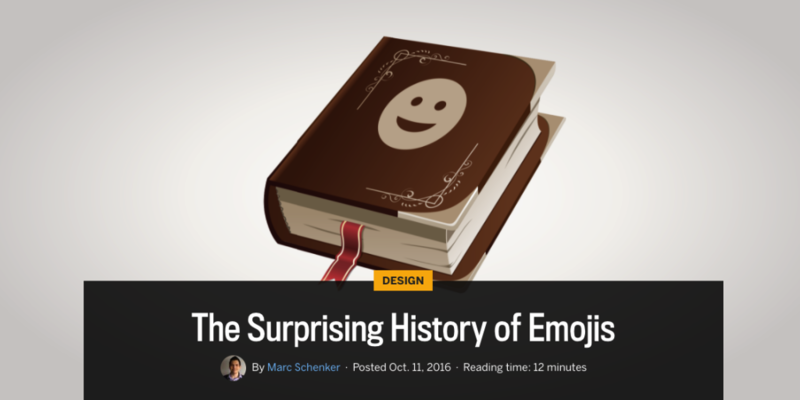 Our colleagues over at the Webdesigner Depot have created an in-depth article on the history of emojis. Author Marc Schenker explains how the popular symbols were created, and where, why, and how they were used originally. You’ll definitely be interested in the story about Shigetaka Kurita from Japan, who felt like text communication was too boring, in the nineties already. With a pizza emoji and “near me,” she managed to find a local pizzeria. This pizzeria most probably hadn’t optimized their web presence for this emoji, however. The experiment shows that search engines process emojis, and it seems like they index them as well. In reality, however, nobody seems to incorporate emojis into their search terms. It’s still possible, though. 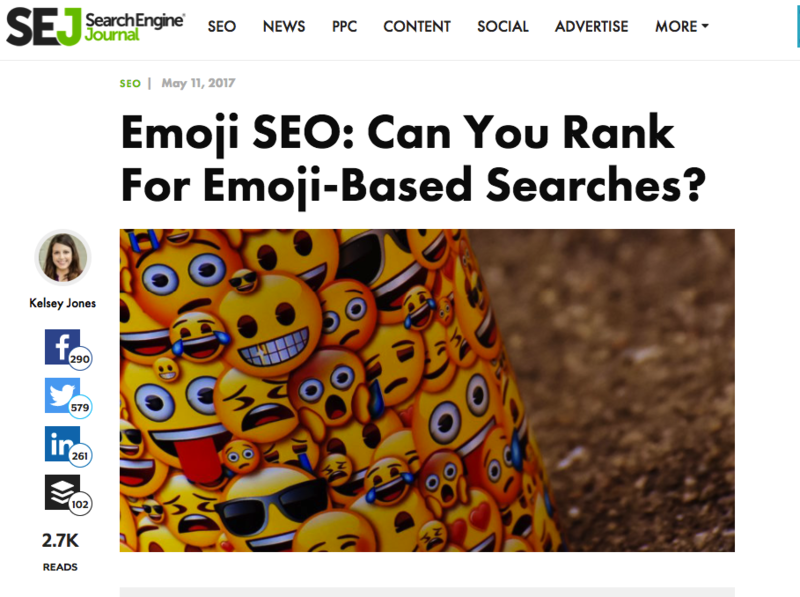 In the near future, it may well make sense to pay attention to the optimization for certain emojis during SEO. At least keep it in mind. Thanks for sharing, emojis is kinda a second language now. No matter whom you talking to, you can express yourself effectively via emojis.